Going on a honeymoon after a wedding is one of the most crucial things that every newlywed couple should do. Therefore, planning a perfect honeymoon at a perfect destination is of the utmost importance. If you and your spouse want your honeymoon to be as flawless as it can be, then it is crucial that you know exactly what the destination can offer. This is so that you both can have the right expectations going in, thus ensuring that you and your partner will have the best experience. 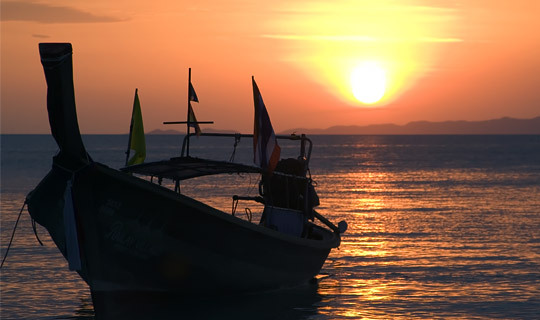 If you are looking for a place with stunning scenery in which to relax, Krabi is the perfect vacation destination for you. This mesmerizing island is located in the South of Thailand. With gorgeous white-sand beaches and picturesque limestone cliffs, many travellers have marked this island as a must-visit on their bucket lists. 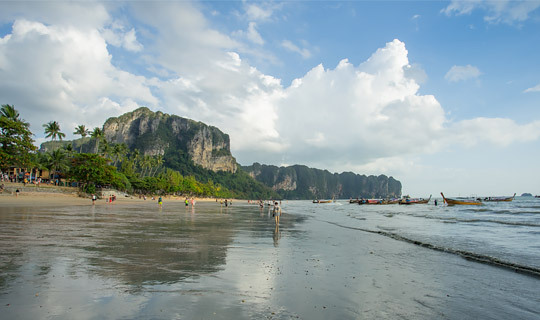 Known for its beautiful beaches, scenic hiking trails, and limestone cliffs, Krabi is undoubtedly one of the most popular tourist destinations. 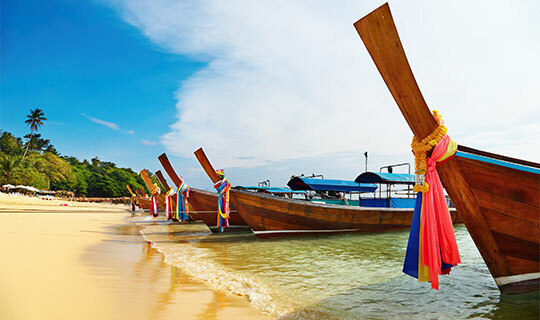 Krabi is also home to various famous islands including Phi Phi islands, Ao Nang Beach, as well as the gorgeous Railay Beach. Gone are the days of having your vacation and itinerary being handled by a travel agent. 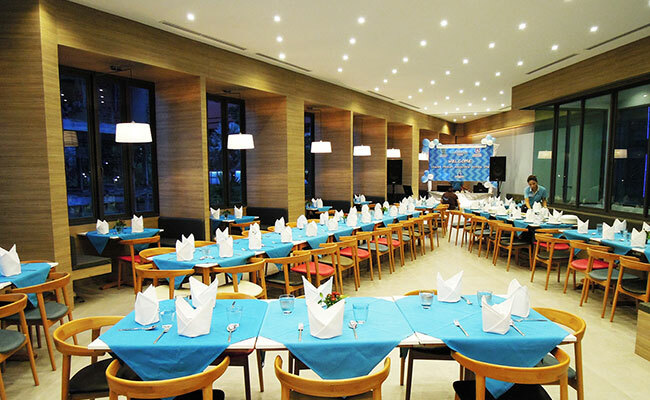 Today, it is all about customized leisure experiences. 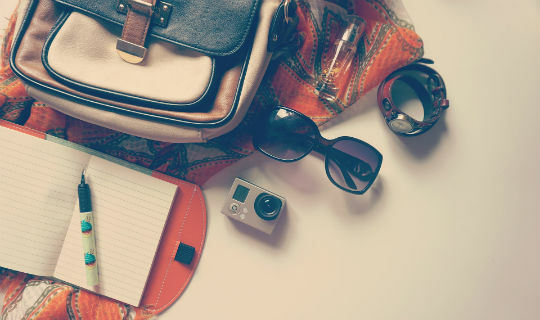 Vacationers nowadays are more adventurous than ever before. In the past, business trips used to be purely for business, meaning that there was no room for leisure. However, that is no longer the case today. Today, the line between business and leisure has blurred, and a new concept called “bleisure” has emerged. Instead of only focusing on work-related aspects of your trip, try to sit back, relax, and have a little fun! 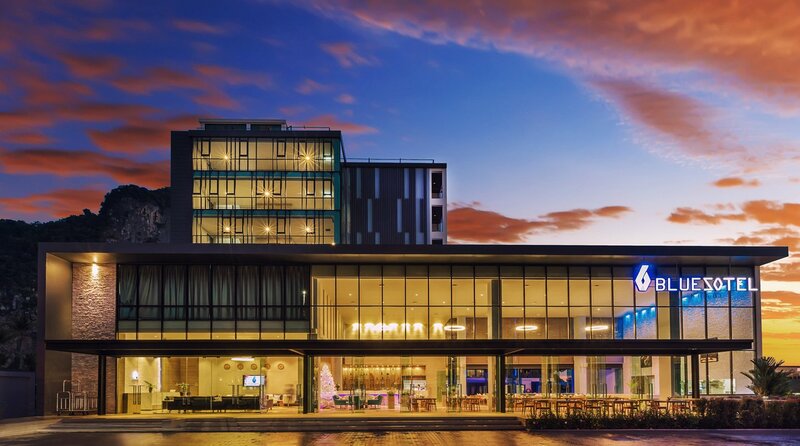 This article will tell you all about the things that you can do to make the most out of your business trip for the best bleisure experience. 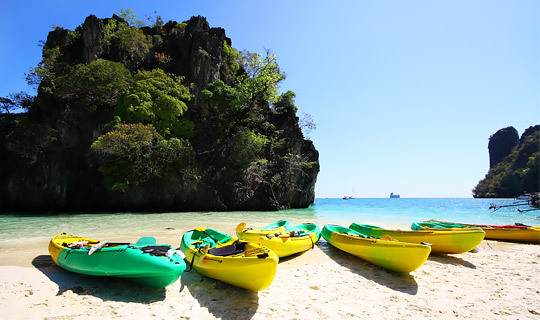 When people think of Krabi, Thailand, they think of relaxing beaches, blue water, and summer vibes. Sure, these are all fine and dandy, but sometimes, we just want to experience some excitement on our trip. 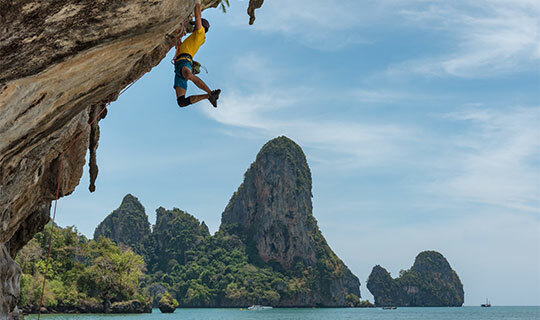 If you’re someone who enjoys a dance with the devil, here are some of the best activities in Krabi for you adrenaline junkies out there. If you are a Muslim traveler, you might worry about visiting other foreign countries where people with Islamic faith are minorities as they might not have a good understanding of your specific needs. That is not the case with Krabi, Thailand. The region is considered to be one of the most popular destinations for Muslim travelers. 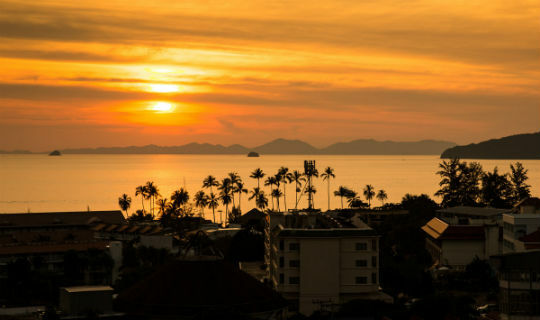 Whether you’re still trying to beat the time zone, love sleeping in, or are just more awake at night, there are quite a few things that you can do in Krabi, even after hours. No matter what your hobbies are, there is bound to be something that you can enjoy as an evening dweller.